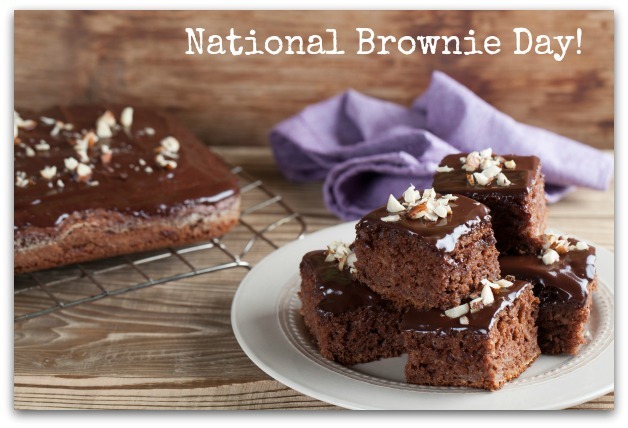 Today 8th December is a day to celebrate brownie's and also happens to be a Friday... Yayyyy TGIF, why not indulge yourself and eat a brownie or 2 and tag me on any social media #nationalbrownieday. Make sure you mention saiprojects so I can see your post. 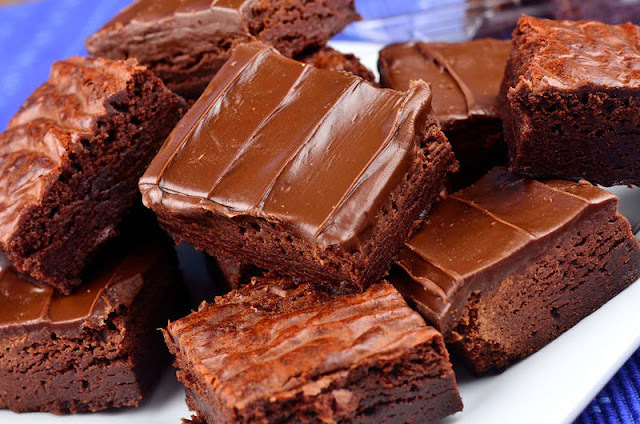 It is said that the brownie was created at the Palmer House Hotel during the 1893 Columbian Exposition when the owner Bertha Palmer asked the chef to make a ‘ladies dessert’.